The National lottery is expecting a lot during the Olympic period. 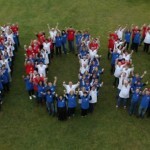 It is expected that more than 100 people will become millionaires during the opening of the Olympic Games 2012. 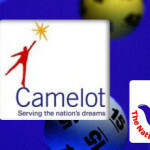 The National Lottery expects to make draw that night which is expected to attend by people from different nationalities. The draw is expected to make a world record for crowning the highest number millionaire in a single night. 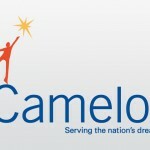 Camelot, the lottery operator, said that they have produced more than 20 million tickets for the event. The tickets are ready, and they have been dispatched. The event is expected to be carried on Friday night. The National Lottery is expecting to open up to midnight to ensure that maximum activities will be carried out. The number of the lottery will be four times the as usual. The attendants are expected to attend to the luck lottery ticket holders. They will be dealing with the callers from the players. 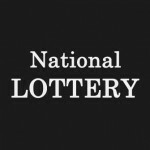 National lottery have enable advance purchasing of the EuroMillions and also the special EuroMillions raffle. This will increase the winning chances of the player. This will be the biggest event ever to be carried out by the National lottery. Players are urged to get their ticket early to guarantee that they do not miss out this gorgeous opportunity of becoming a millionaire. 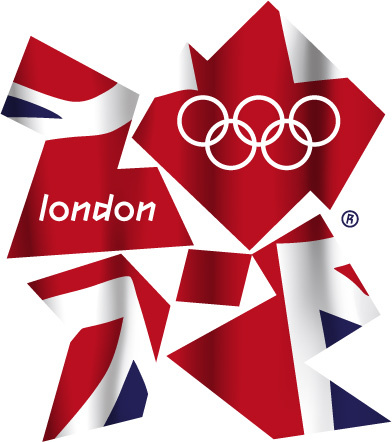 The lottery players will be playing a precise role in London Olympic. The funds will be used in improving the infrastructure and providing the best for those participating in the Olympic.